Doesn’t just the thought of it make you feel overwhelmed? Let’s face it, it’s a hassle. The rules of the game change all the time. That’s one of the many reasons why I created ChiroTrust. ChiroTrust is an elegant, lasting, and easy way to not only market your practice but position you and your practice as the solution for what the market is looking for. 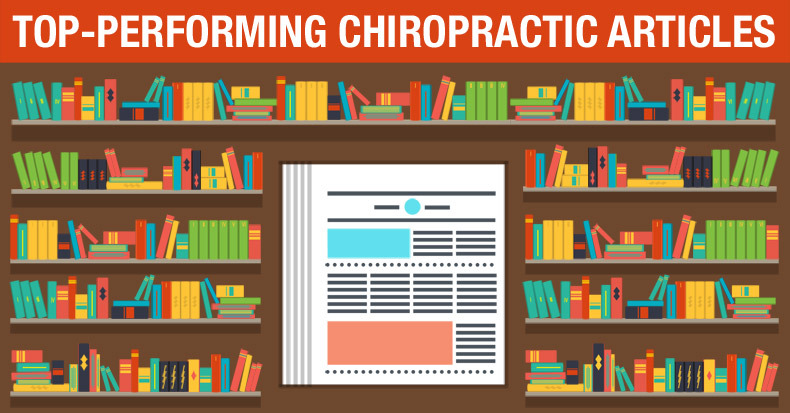 Chiropractors just don’t want to deal with all the work involved. …And did you know that some of the most successful Chiropractors, Business Owners, and Entrepreneurs that I know depend LITTLE on “Internet Marketing”? …And did you know that “landing pages”, “squeeze pages”, “funnels”, “campaigns”, Facebook, and YouTube did NOT build ChiroTrust either? By taking the brain damage out of being a client, customer, and patient. By making our services easy to understand and consume. By building and maintaining relevance, reputation, and relationships. So, the next time you feel overwhelmed by the “Internet”, know this…. The majority of “Internet Marketers” TEACH “Internet Marketing”. That is their product. They sell shovels so that YOU can do all the work. Keep your practice, your marketing, and your life simple. …And although “simple” takes some upfront effort, over a few months, you and your practice will be good to go for life.